Your trip to the Austrian mountains will provide memories to treasure for a lifetime. Our exclusive walking guide service can help make your experience even more special. Maybe someone in your party has an extra-special anniversary that you'd like to mark with a day that is a little bit out of the ordinary? Or you'd like to learn a little bit more about the area but would still like to stay as a group of friends or family? Maybe you have children who are keen hikers but wouldn't fit in with a larger adult group? Or you have members in your party who worry about holding others back? With an exclusive local walking guide you can be sure that your hike is created for your enjoyment. Perhaps you have organised a weekend break and you'd like to make the most of the limited time you have available? We can organise routes and plan your days to maximise your experience in the mountains. Let us know what you are looking to do and we'll create a custom short break programme for you. Get in touch with us and let us know your plans. We'll be happy to put together a proposal that suits your needs. Organising a walking group on your home turf can be problematic enough. As we all know, walkers tend to be individualists and everyone loves to be an expert on their own local area. Bringing a group away on a hiking break creates a whole new range of stresses to deal with. Our guides are local residents - they speak German, they know the area and the history, and they are legally qualified and insured to lead hiking groups in the Tyrol. That means that group leaders can relax and concentrate on their own enjoyment as well as that of their participants. And, if you are bringing a group of hikers, the cost per guide and day adds a special attraction and isn't a prohibitive supplement to the individual holiday costs. We can offer anything up to a full week of guiding services with different level groups on the same day through to single day walks or an introductory 'walk and talk' around the village on the first morning. We can even arrange a 'welcome evening' at your hotel where group members can pick our brains about the best walks (or excursions or restaurants or mountain huts!). If you are looking for local English-speaking guides in Seefeld for your walking group or club then feel free to contact us with your initial ideas. We'll be happy to put together a proposal that suits your needs. Are you looking to put together an Austrian walking programme for your clients or thinking about arranging an active vacation in the Tyrol as part of your summer or winter brochure? If that's the case, be sure to take advantage of our travel expertise. As well as being qualified and knowledgeable walking guides, SeefeldGuides staff have decades (literally) of experience in dealing with guests from around the world. then why not have a chat and see what we can offer each other? 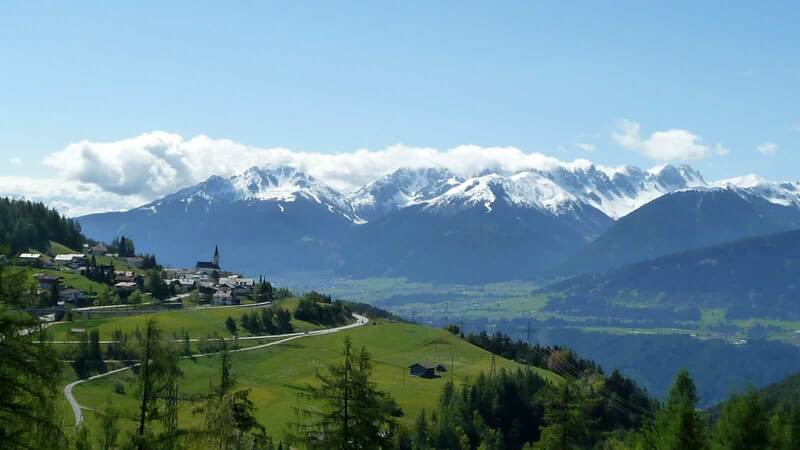 If you are using your own transport or contracting external coach services we can even offer excursion guiding services (or bus commentary on the way to an organised day hike in another part of the Tyrol). As a travel company product or marketing manager you need to be confident in the services you contract for your upcoming programme. We have the skills and capability to arrange and supply a summer or winter activity holiday experience. Let us know what you are looking for and we'll be happy to create a proposal for you. That's slowly changing and the Seefeld plateau, with nearly 150km of cleared walking trails, offers more than enough for a winter walking holiday. 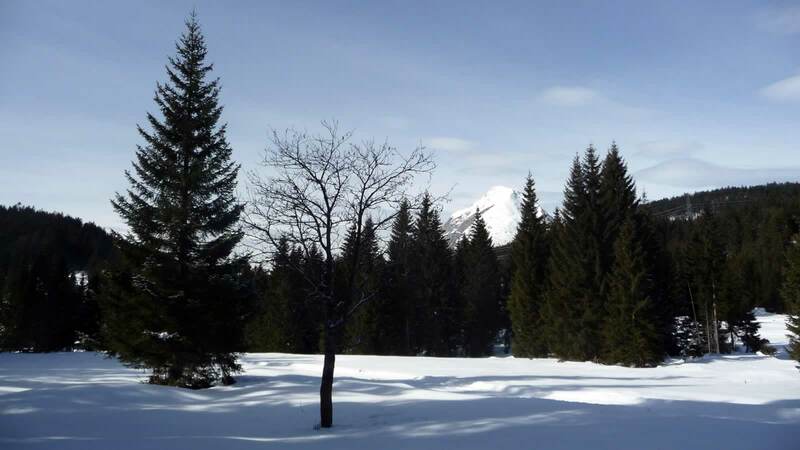 At 1200m it is high enough for a true winter holiday experience, with lovely snow-covered meadows and forests. But being a plateau means that it offers sheltered hikes safe from any danger of avalanche and at all levels of capability. The fact that it is one of the world's best cross-country skiing areas means that there are plenty of transport options and infrastructure (mountain huts and restaurants, for example) which operate in the winter months as well as the summer period. Whether you are planning your own hiking break, organising a walking group or thinking of adding a winter activity programme to your brochure, feel free to get in touch to see what we can offer. 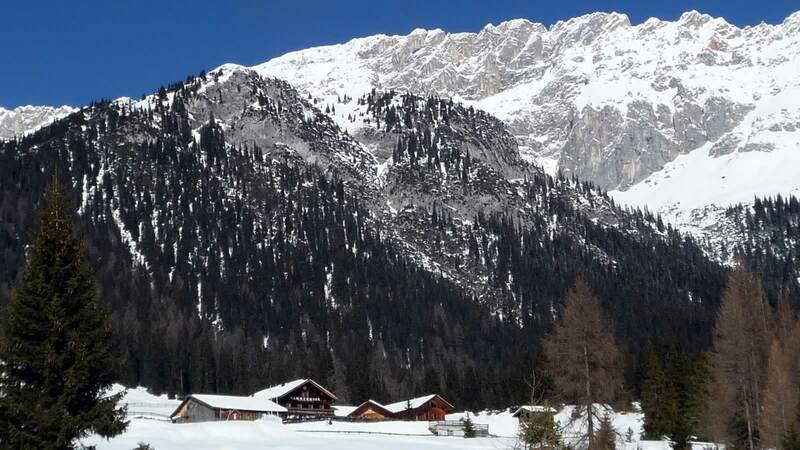 Snowshoe excursions are getting more and more popular in the Tyrol. 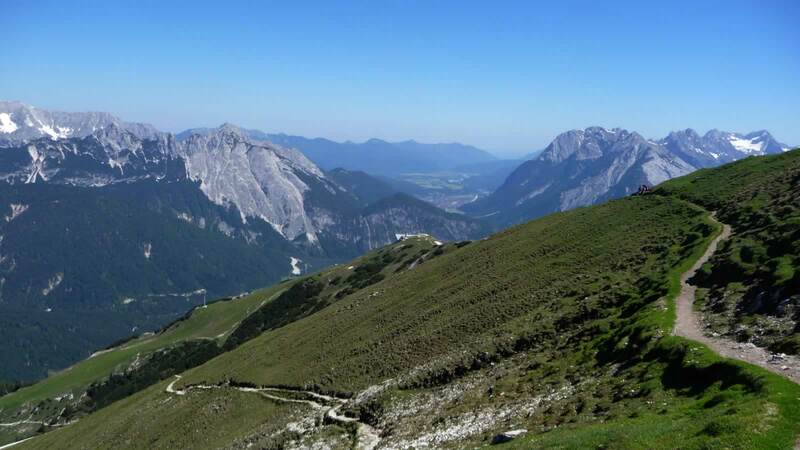 The Seefeld plateau even has a number of marked trails that are suitable for those taking their first steps. But part of the fun of snowshoe walking is taking off into uncharted territory. And, for that, it's both safer and more reassuring to have a local guide who knows their way around the hills and the forests. When you come out of a snowshoe trek through the forest, it's always a pleasure to know that there is a welcoming hut around the corner or a bus stop a little way down the road! We can organise snowshoe rental for you before your arrival and offer a number of different days out on the plateau which can be tailored to your experience and level of fitness. Send an email to if you are interested in booking a walking guide or have any questions about what we offer. We'll get back to you as soon as possible regarding your request for our services. Q. How do I go about arranging a guided walk with Seefeld Guides? A. Drop an email to . We'll get back to you as soon as possible - the more details you provide, the quicker we can put together a proposal which matches your wishes. Q. Will I get a confirmation of my guided walk(s)? A. Yes. A 50% non-refundable deposit is payable on agreement of the dates, times and locations of the walks and a booking confirmation guaranteeing your agreed arrangements will be sent to your email address on receipt of this payment. The remaining 50% is payable in resort prior to the walk. Q. Are your guides qualified and experienced? A. Guides leading mountain walks for SeefeldGuides possess the Bergwanderführer (mountain walking guide) qualification from the regulating body, the Tyrolean mountain sports guides association (Tiroler Bergsportführerverband). This official qualification enables guides to lead walking groups and membership of the association provides liability insurance cover. All guides are local residents with fluent English (or English as a mother tongue!). But it isn't all about qualifications and experience - our guides know how to make your day enjoyable with tales of local legends and history and find the best spots on the plateau for a welcome break. They've been working with English-speaking guests for many years now and are more than happy to share their expertise and knowledge over a glass or two. Q. We'd like to go climbing/ski touring/paragliding/canyoning - can you help us? A. We enjoy the thrill of adventure as much as the next person but, just as we are officially qualified to lead walking groups, there are mountain or canyoning guides who are specifically trained in their own expertise. We can probably point you in the right direction - but our speciality is guiding walking groups in winter and in summer. That means that we can take you snowshoe walking and up some of the easier peaks in summer, but not, for example, on a route which involves ice axes or scrambling. Q. I'm thinking of coming to Seefeld for a walking holiday. Can you help me with some suggestions for hikes? A. We happily give all of our clients advice about other walks they might like to try on their own - especially once we have seen what they are capable of during one of our guided walks. And those who have reserved our services are welcome to take advantage of our local knowledge about accommodation, travel or things to see and do on other days. 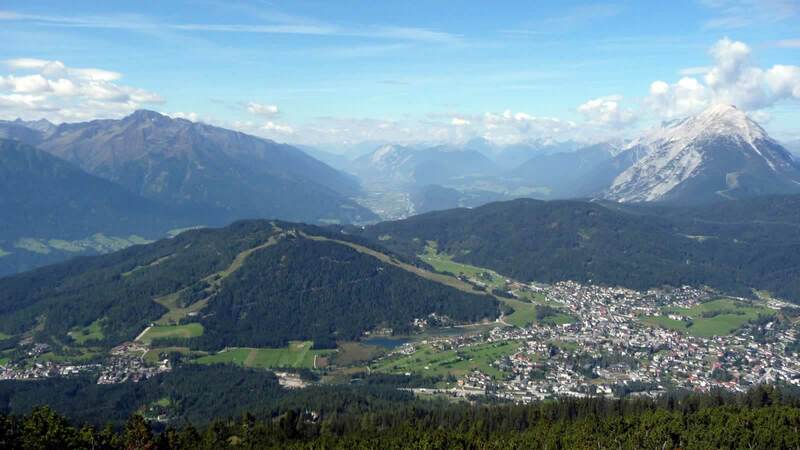 But there are thousands of walkers who visit Seefeld each year and offering unpaid advice would likely stop us from getting out and about in the fresh air as much as we would want.